With locations that cover the entire state of Louisiana, Doggett is committed to becoming your preferred dealer by providing the highest level of customer support through our factory trained parts and service departments, as well as serving your needs with dedicated sales and rental professionals. Doggett offers Link-Belt’s entire product line along with a variety of accessories to meet your specific job requirements. In order to better serve you, we keep a large selection of used equipment in stock at all times. From “rent ready” to completely reconditioned, we have the right equipment for your application and budget. 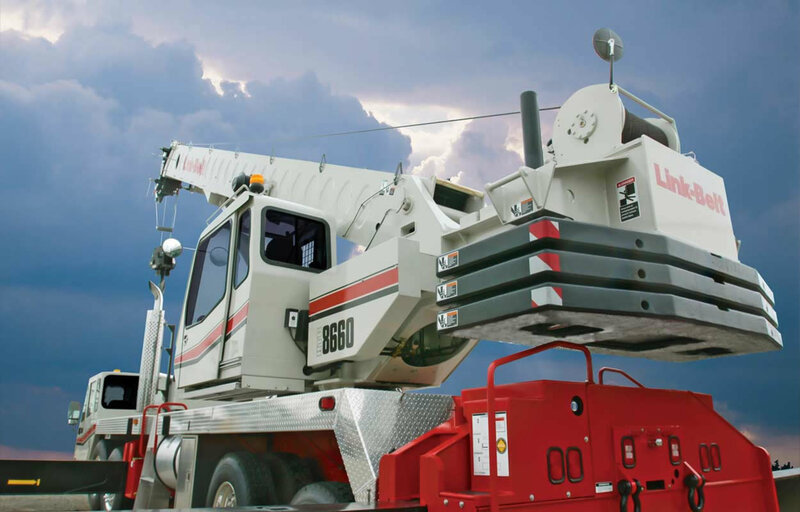 Doggett takes pride in offering an extensive fleet of rental equipment to fit the application needs of our customers. 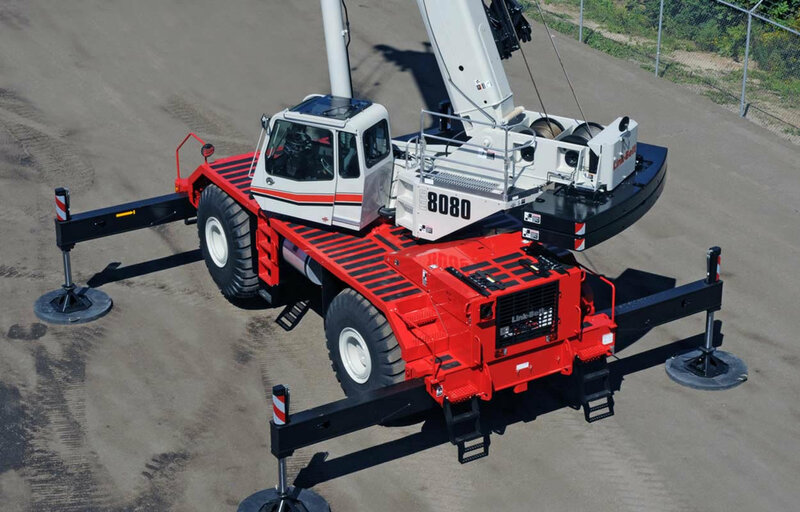 Our rental fleet includes a wide selection of Telescopic Trucks, Lattice Trucks, Telescopic Cranes, Lattice Crawlers, and more. 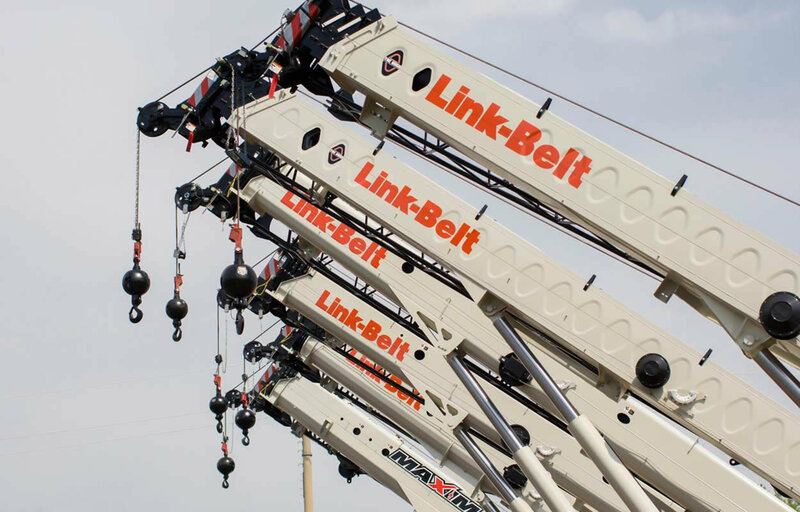 With three generations of family employees and over 140 years of experience, Link-Belt is a market leader in crane design primarily for the American end user. Link-Belt is committed to the design, manufacturing, and service of quality products to satisfy customers worldwide by operating on the principles of continuous quality improvement. 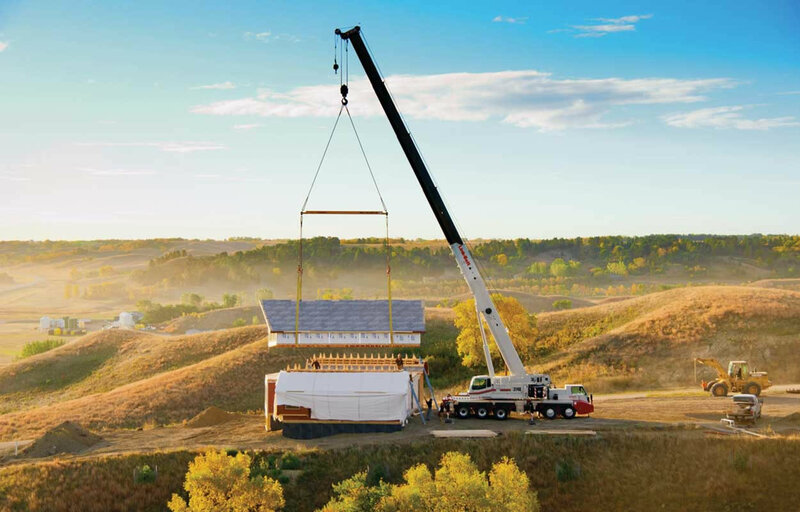 Operating out of 3 locations that cover the entire state of Louisiana, Doggett is committed to upholding these principles in order to become your preferred dealer for crane services. We plan to accomplish this with an intense focus on providing the highest level of customer service through our parts and service departments, as well as serving your needs with factory trained sales and rental professionals. Aftermarket service and support begins and ends with parts availability and expertise. At Doggett, we take pride in offering an extensive inventory of Link-Belt Genuine Parts, making equipment maintenance an easier process. Minimizing downtime and maximizing productivity are what it’s all about when it comes to equipment service and repairs. Doggett knows that the key to maximizing up time is an outstanding service department with expert equipment upkeep capabilities. Our technicians are service experts that continually improve upon their skills through continuing education courses, which keep technicians up to date on the most current equipment technology. At Doggett, we believe that your budget constraints should not restrict you from acquiring the equipment you need to maintain and grow your business. That is why we offer several financing and lease options to help you get the equipment you need, with payment plans you can afford.